It’s a well-known fact that drunk driving leads to an increased number of fatalities from auto accidents. But according to data recently released by the National Highway Traffic Safety Administration (NHTSA), this is a much bigger problem in South Carolina than it is elsewhere in the United States. According to the data, 44% of all auto accident deaths involved at least one driver with a blood alcohol level above the legal limit. Between 2005 and 2014, nearly 4000 fatalities occurred during traffic accidents in which at least one driver had a blood alcohol level at or above the legal limit. Every year, this has accounted for at least 40 percent of all car accident fatalities in the state. In 2010 and 2013, it accounted for 44 percent of all car accident fatalities, the most in the entire country. In the United States as a whole, drunk driving accounted for only 31 percent of all car accident fatalities. Why is South Carolina’s DUI Death Rate So High? So what is it about South Carolina that causes drunk driving to be much more fatal? Part of it is simply that the fatality rate in South Carolina is higher as a whole: the NHTSA data shows that the state has 17.45 driving fatalities per 100,000 people, nearly 64% higher than the national average. The roadways and wildlife in South Carolina may contribute to the issue as well: besides the seven different interstate highways that crisscross through the state, there are vast rural areas where the roads may not be as well-maintained. A lack of public transportation options could be a factor as well: in Columbia and surrounding communities like Lexington, Newberry, Sumter, and Orangeburg, there is a bus line, but few other options, and almost nothing is available when the bars close at night. The lack of options, combined with the spread-out geography of many communities around Columbia, could potentially lead to a larger-than-average number of people deciding to drive home after drinking. The majority of all drunk driving deaths in South Carolina involve people between the ages of 21 and 34. Drunk driving deaths between age 21 and 34 in South Carolina are twice the national rate. South Carolina men are 4 times more likely than women to be killed in a drunk driving accident, which is similar to the national average. About 2% of the population have reported driving after drinking too much. 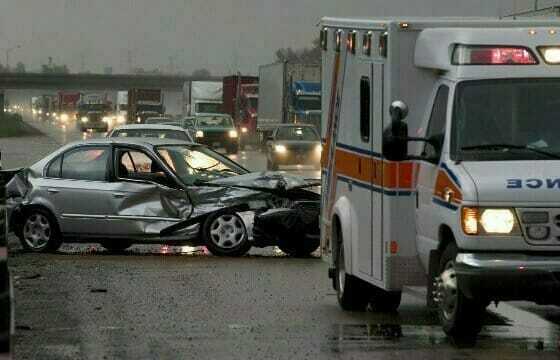 Auto accidents cost South Carolina $1.05 billion per year in medical costs and lost economic production. Another possible reason the drunk driving death rate is so high in South Carolina could be issues with road maintenance. Roads in South Carolina are in notoriously poor condition, partly due to falling gas prices shrinking the amount of money the state has to pay for repairs. In the last five years, South Carolina has had to pay $40 million in claims for damage to vehicles, and experts estimate it will cost up to $1 billion to bring all the roads up to code. With lots of roads in poor condition, there’s less room for error, and more of a chance that drunk drivers will cause a crash. If you live in South Carolina, the next question you might have is, “what can I do to avoid getting hit by a drunk driver?” The odds of being in a catastrophic auto wreck are very small, and there’s a limit to what any one person can do, so it’s not something you should worry about too much. However, there are some steps that you can take to minimize the chances that you are on the road at the same time as a drunk driver. Limiting your late-night driving, especially on weekends. Drive defensively, with an eye on avoiding accidents before they happen. Keep your car and tires properly maintained. Follow all the rules of the road yourself. Don’t assume that the drivers around your are going to act predictably. Avoid dirt roads and two-lane highways at night. Ideally, you shouldn’t drink at all if you need to drive later. If you do, it’s very important to be aware of exactly how much alcohol you are consuming. Many people think “I can have one beer and I’m always good to drive!” but don’t seem to realize that different drinks can have different levels of alcohol depending on what’s in them and who made them. 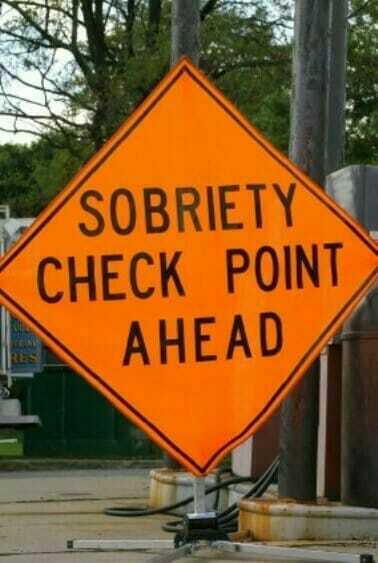 Sobriety checkpoints, where police stop vehicles to make sure the driver is not impaired. Ignition locks, which require the driver to use a breathalyzer before starting the car. 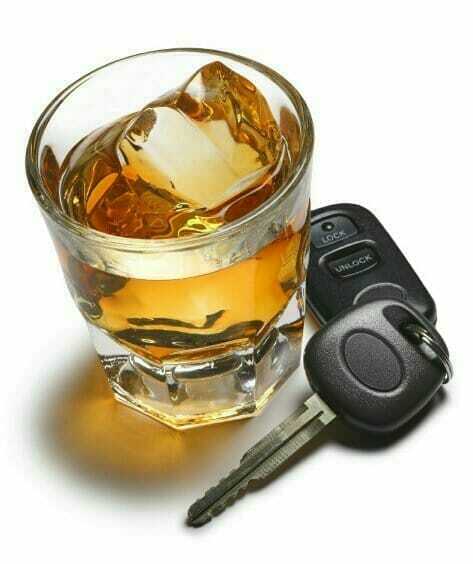 DUI laws which harshly punish offenders. People hit by a drunk driver can sue for punitive damages, increasing the amount of money the driver has to pay in a lawsuit. In fact, a single serving of a typical domestic beer is on the low end of the alcohol spectrum. Craft beers and mixed drinks are often equivalent to something more like 1.5 beers. On the whole, your best bet is to find some alternative to driving if you plan to drink: arrange for a designated driver beforehand, or use services like Lyft or Uber to get home. Whatever you do, the important thing is to plan ahead. If you do get into a crash with a drunk driver, the lawyers at McWhirter, Bellinger & Associates will be there to help you get fair compensation for your injuries, your pain, and any economic hardships you might encounter. We can also pursue punitive damages against drunk drivers, forcing them to pay you more as a punishment for their actions. If you want an experienced and skilled legal team dedicated to representing your interest, we’re the law firm you want on your side! To schedule a free, no-obligation case evaluation with the DUI auto accident lawyers at McWhirter, Bellinger & Associates, contact us by filling out a form on this page, or by calling 888-353-5513. We serve clients in Columbia, Lexington, Camden, Orangeburg, Aiken, Newberry, Sumter, and the surrounding communities.